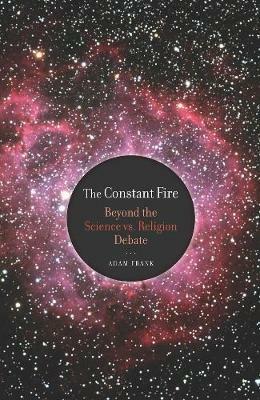 Eloquent, urgent, and inspiring, "The Constant Fire" tackles the acrimonious debate between science and religion, taking us beyond its stagnant parameters into the wider domain of human spiritual experience. From a Neolithic archaeological site in Ireland to modern theories of star formation, Adam Frank traverses a wide terrain, broadening our sights and allowing us to imagine an alternative perspective. Drawing from his experience as a practicing astrophysicist and from the writings of the great scholars of religion, philosophy, and mythology, Frank locates the connective tissue linking science and religion - their commonality as sacred pursuits - and finds their shared aspiration in pursuit of 'the True and the Real'. Taking us from the burning of Giordano Bruno in 1600 to Einstein and on to today's pressing issues of global warming and resource depletion, "The Constant Fire" shows us how to move beyond this stale debate into a more profound experience of the world as sacred - a world that embraces science without renouncing human spirituality.